Man, 2016 has been a rough year, but we made it to another Christmas. Here’s hoping you got all the goodies plus some quality time with friends and family. Merry Christmas and Happy Holidays from my family to yours. 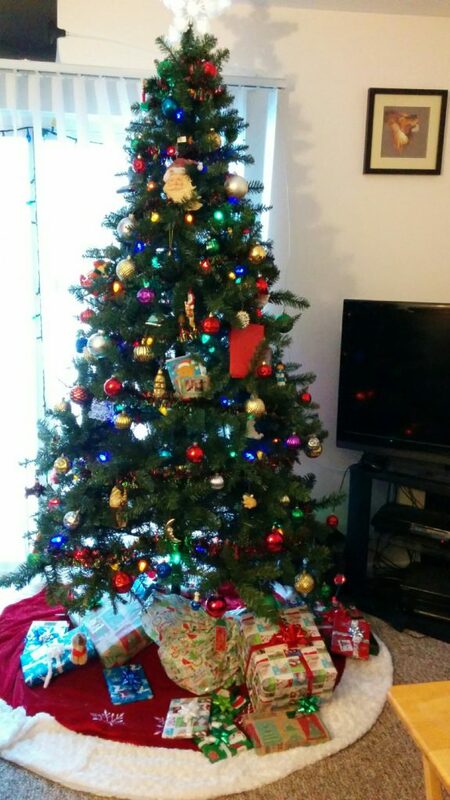 Here’s our tree this year before the mayhem of this morning. Somehow the cats mostly left it alone this year. Merry Christmas, Les, to you and your family. A happy holiday and good health to you and yours.